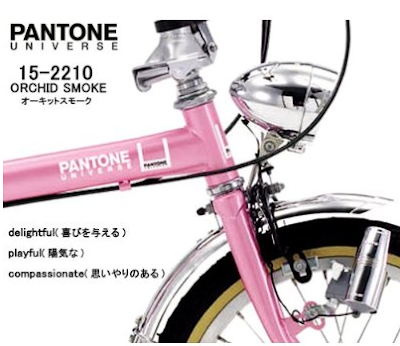 If It's Hip, It's Here (Archives): Three Pantone Bikes - Color Me 364C With Envy! 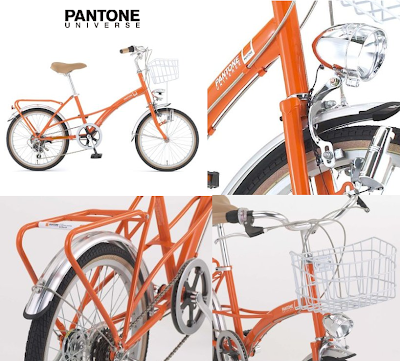 Three Pantone Bikes - Color Me 364C With Envy! 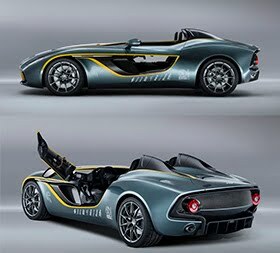 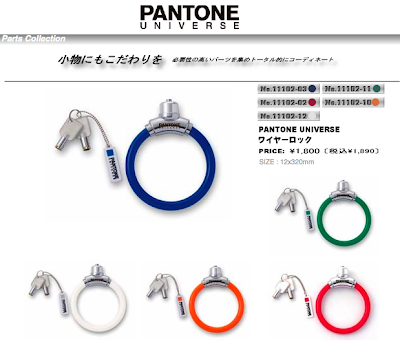 Forgive me for not including these in the latest Pantone products post I just put up on October 5th, but I wasn't aware of these colorful wheels until just now. 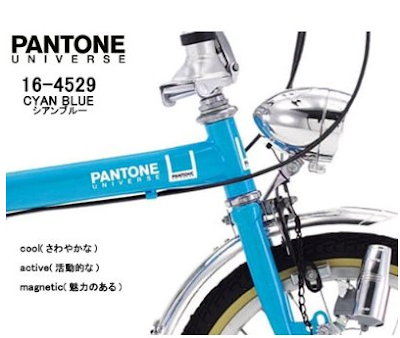 Pantone Universe has collaborated with GIC bikes (who make several branded bikes like Renault bikes and SAAB bikes) to come out with a family of 3 Pantone Universe Bicycles. 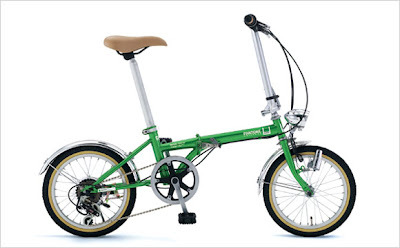 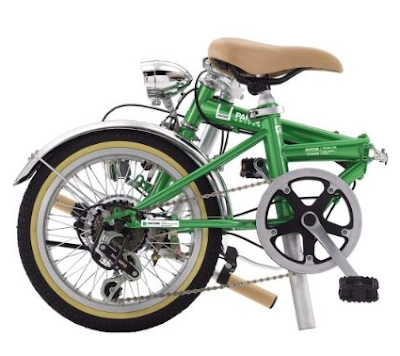 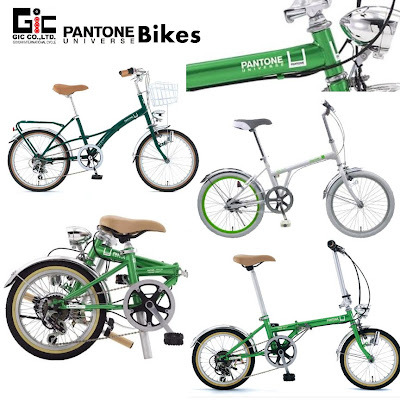 The Town or City Bike, a folding bike, the FDB166 and the Pantone Universe Basic 20. 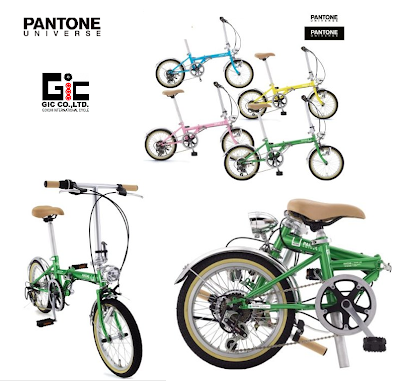 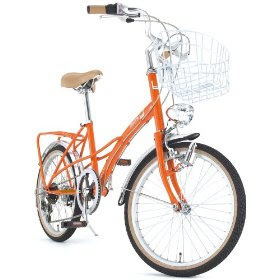 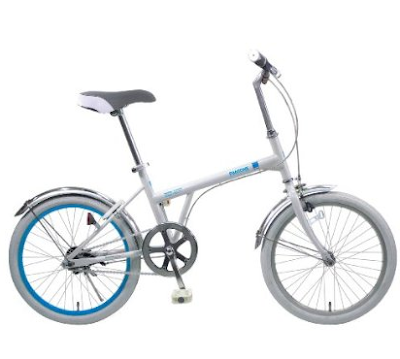 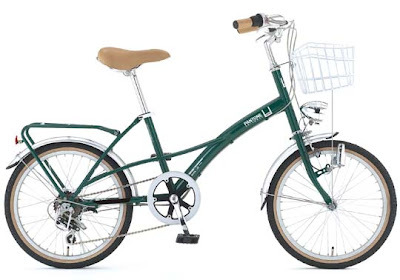 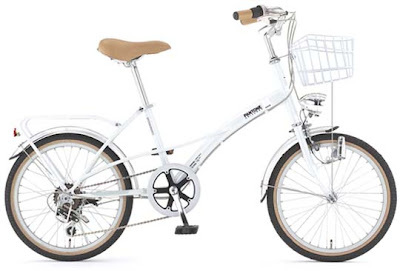 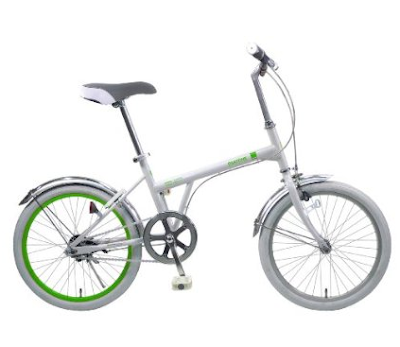 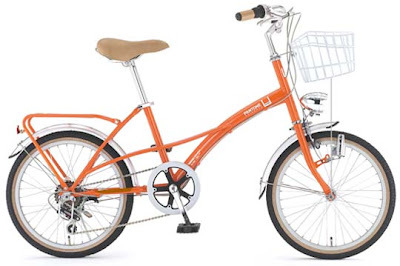 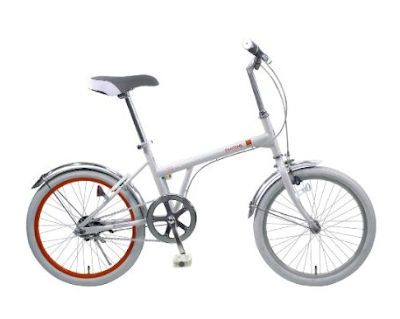 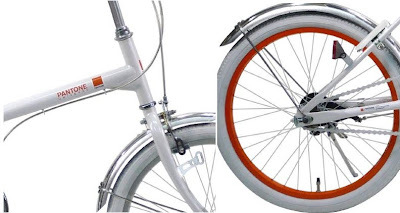 The GIC Bike company of Japan has three styles of Pantone Universe Bikes; the Town Bike, The FDB166 Folding bike collection and the most recent addition to the line, The Basic 20. 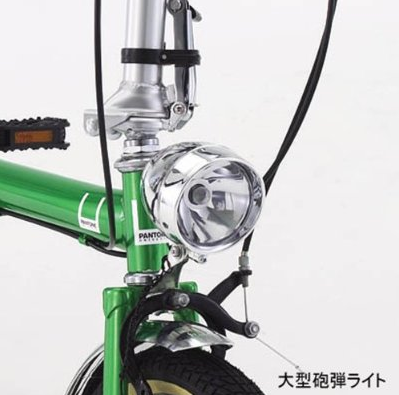 Unfortunately, they are only available in Japan. 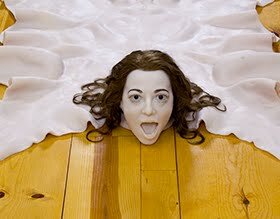 Big Boo-hoo. 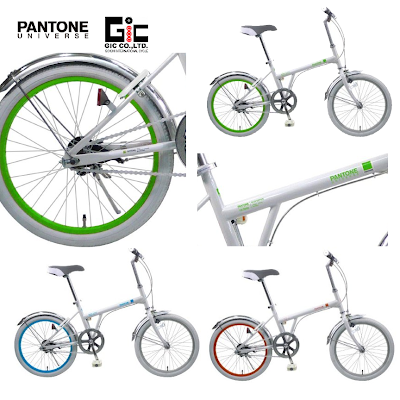 The FDB166 is a Folding Pantone Bike. 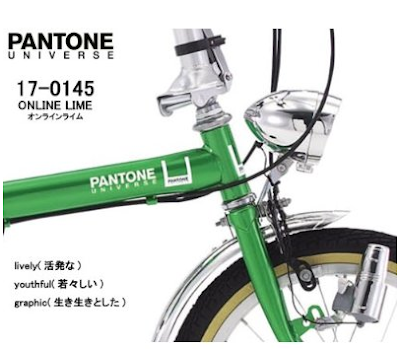 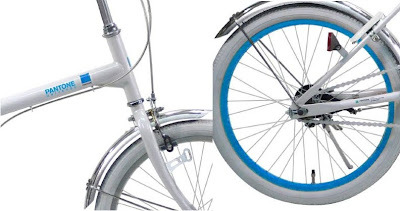 The newest member of the Pantone Universe Bike Collection is the Pantone Universe Basic 20, a white bike whose back wheel's inner rim is colored to match the pantone color details. 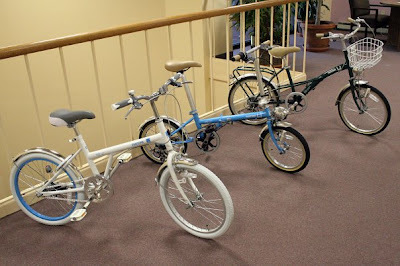 As I said earlier in the post, these lust-worthy bikes are only available in Japan and I am positively 364 C with envy. 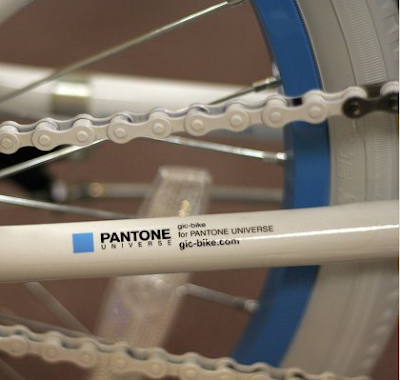 buy The Pantone Bikes here. 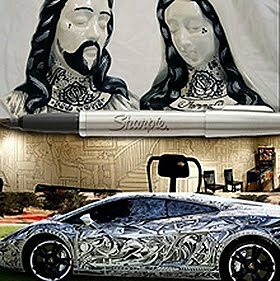 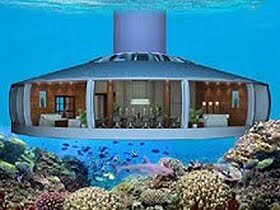 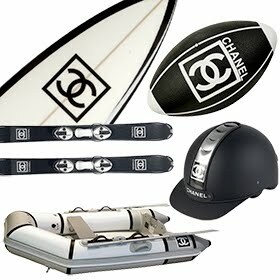 FLOWmarket, Next Generation Luxury In A Can. 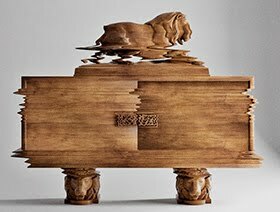 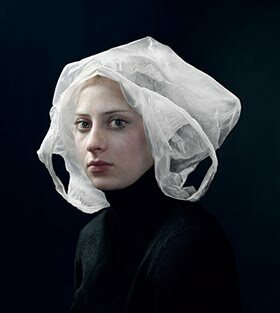 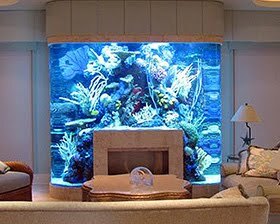 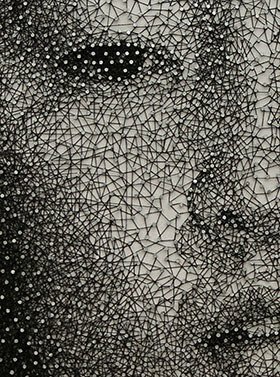 Regretsy: The Worst Of Etsy - Crafts Or Crap? 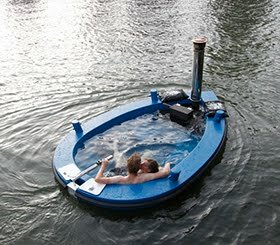 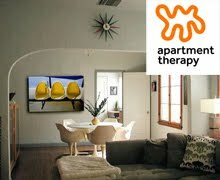 The Melody Tub - A Wet Homage to Aalto. 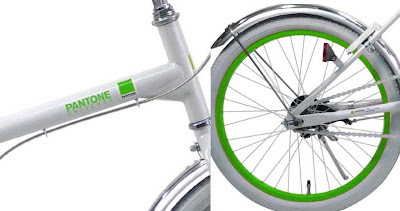 Never Heard Of Donkey Products? You Have Now.